Years and Years release their highly anticipated second album Palo Santo. A band intuitively connected to great, homespun British pop classicism, Palo Santo announces Years and Years’ ascension to the world stage. At the core is Olly Alexander, a once-in-a-generation front-man who understands more than most his responsibility as a pop star. His personal leap forward in scope and ambition is reflected in the album’s colorful mix of collaborators, which range from Kid Harpoon, Greg Kurstin, Julia Michaels and Justin Tranter to Steve Mac, Jessie Shatkin and Sarah Hudson. On Palo Santo, Years and Years’ impact on pop feels truly tribal, one in which the minority is always the majority, and everyone is welcome. Part full-blooded, escapist fantasia and part social comment, for Years and Years this is about outlier pop as futurism once more, offering solutions when the wider world is transforming beyond recognition. 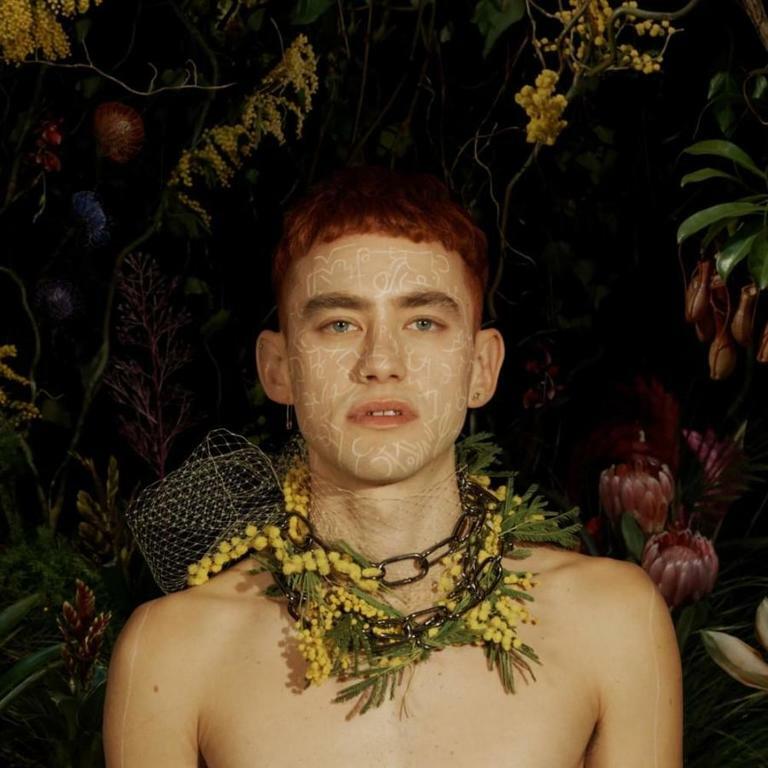 With Olly drawing as much inspiration from cult sci-fi as the multi-sensory pop of Prince, Bowie or Gaga, in Palo Santo Years and Years have created the perfect space in which to tell their most intimate, personal stories; on identity, sexuality, performance, and ultimately, what it means to be human.